I had only been to Africa once – and that was to Cape Town to meet with the Desmond Tutu Peace Foundation and our partner and founder of Hands – Garth McIntosh. 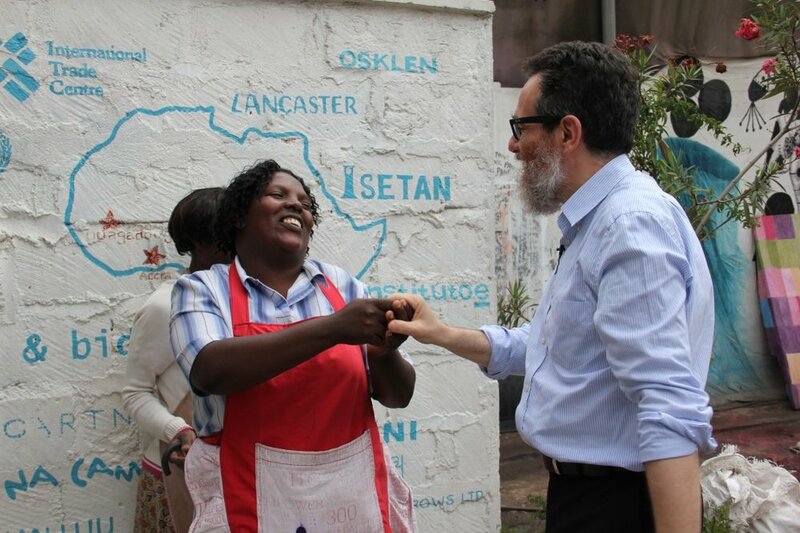 So flying to Kenya to meet with Simone Cipriani from EFI and to witness first hand the social enterprise that they have developed was something I was very much looking forward to but nothing would prepare me for how I was received. 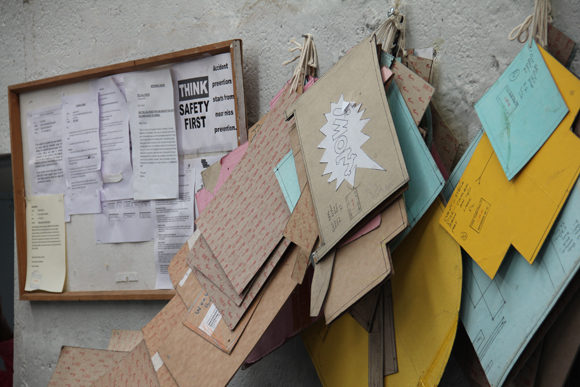 On entering the office of EFAL in the Art Go Down in Nairobi, one of the supervisors started to sing a traditional welcome song, and then the whole hub joined in – I was blown away – it was incredibly humbling and beautiful. 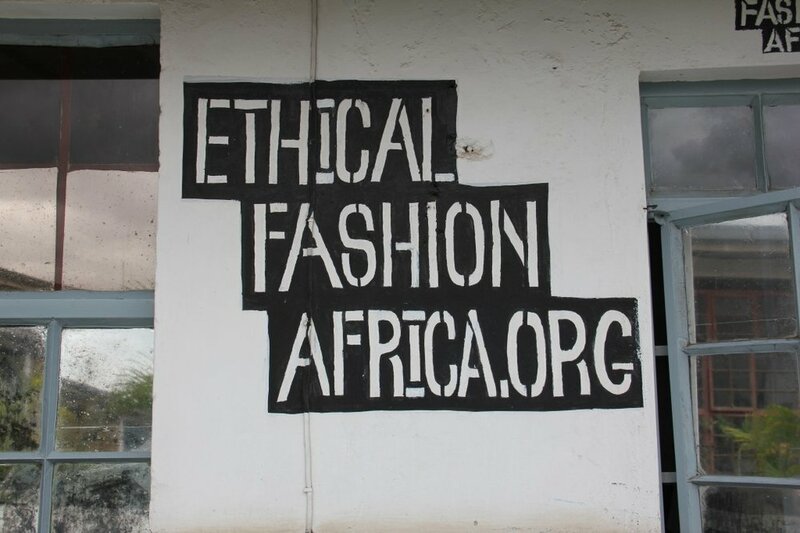 The Ethical Fashion Initiative is part of the ITC (International Trade Centre). It is lead by Simone Cipriani, a very passionate and visionary man. His team Chloe, Lisa, Aysylu, Jeremy, Vincent, Jane and all of the communities involved are equally inspiring. EFI is evidence of how social impact business should and can work. EFI bridges the world of luxury fashion with the poorest of the poor marginalized communities creating a quality business to business economic partnership that truly delivers remarkable social impact where it is most needed. 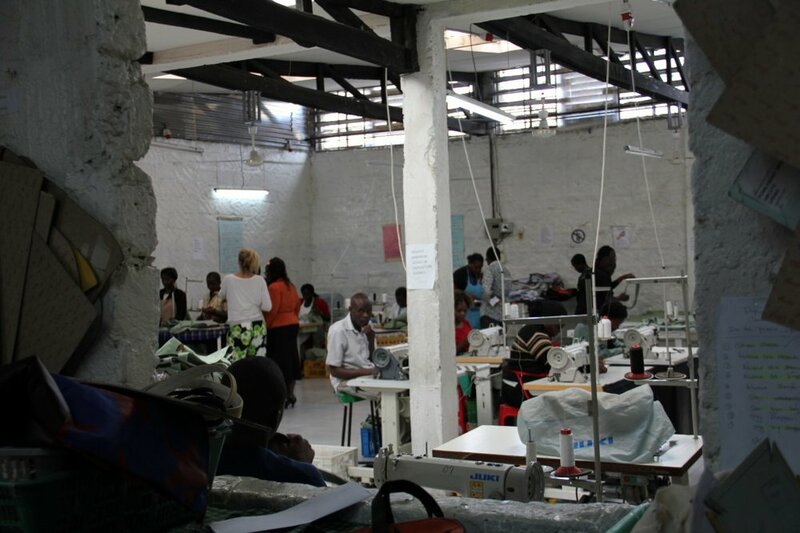 07.05.14 – Three Degrees of Separation : a Rwanda Refugee story. Established them in their own Registered Self Help Group. Provided United Nations Refugee Identity status. Provided contract work from luxury brands such as Stella McCartney, Vivienne Westwood, Sass & Bide. 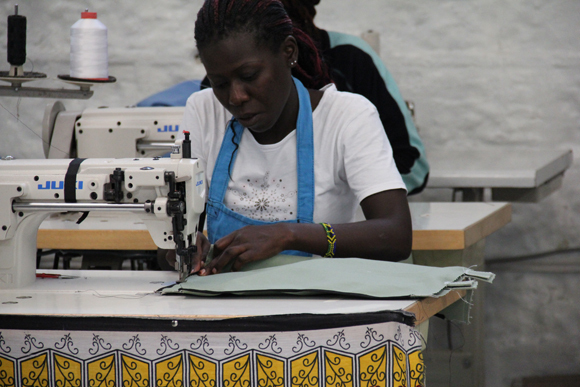 Trained the women in high quality artisan tailoring. Provided capital for machinery to be acquired by the group. Trained community supervisors in management skills, processes, work Culture. 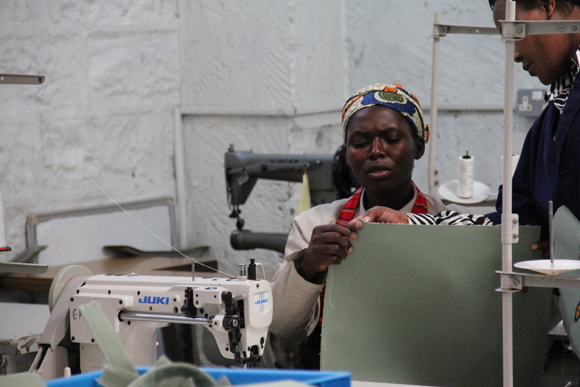 This woman smiling, now empowered, humble and grateful, has educated her four daughters through the work she has learnt and be able to do for the Ethical Fashion Initiative. Follow EFAL on Twitter, Pinterest & Youtube.